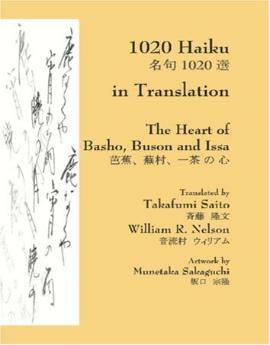 Heart of Basho, Buson and Issa. Buson and Issa. Translated by Takafumi Saito and William R.
haiku becomes: "An old pond - / A frog dives in / Water sound."